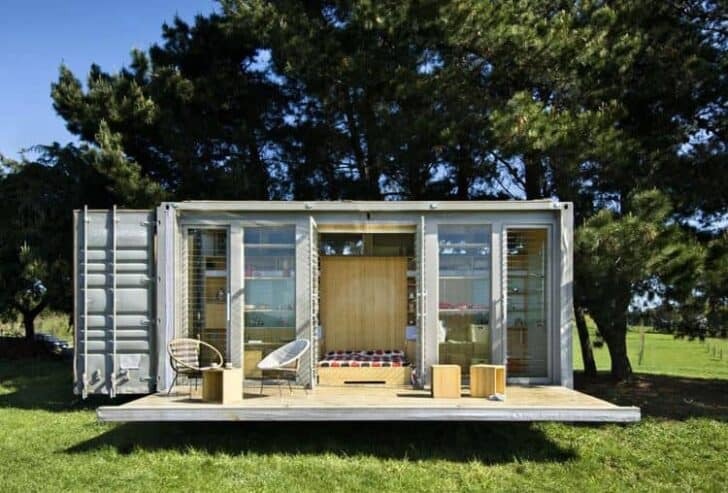 Livable sheds are really practical and prove to be brilliant when you want to invite your friends for the night, we are not talking about the usual 8x8 or 8x12 sheds. If you are one of the lucky owners of a large garden, you already know that it is a real treasure! 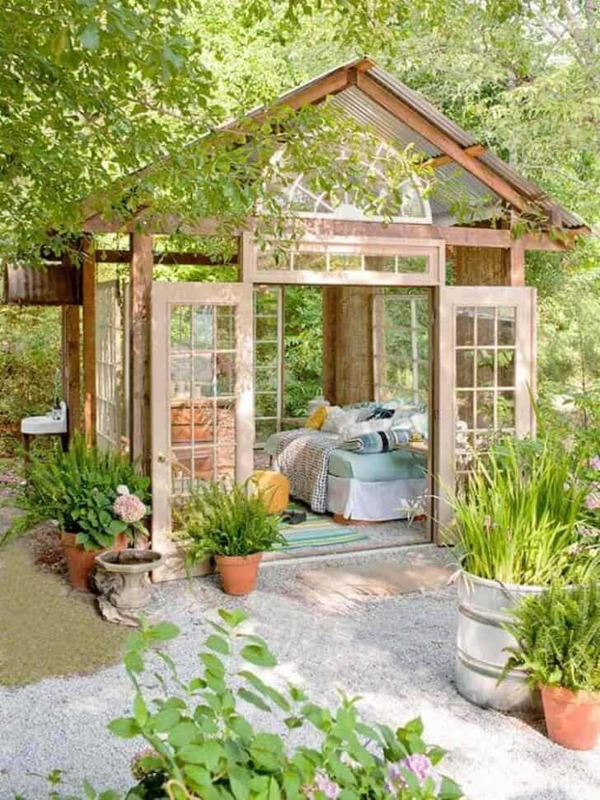 If your outdoor space is already laid out with your favorite plants but there is always enough space available, you can enjoy it and build a livable chalet. 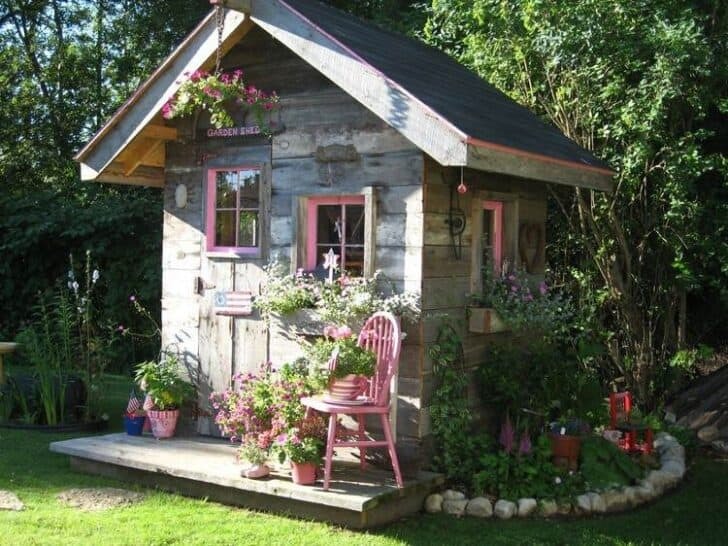 The garden shed has long been considered a storage place. Often hidden in the back of a garden, old trunks and boxes filled with clothes and objects that have become useless are stored there. 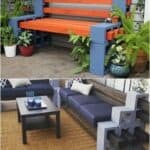 Others store gardening equipment and tools for do-it-yourself. 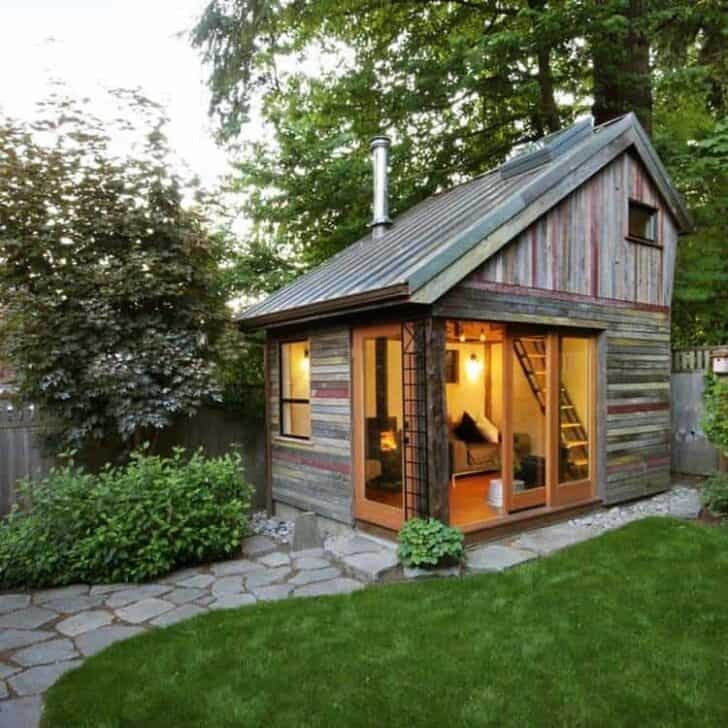 This more or less organized disorder allows the owners of the shed to free up space in their main house and to work quietly without dirtying the rooms of their habitat. 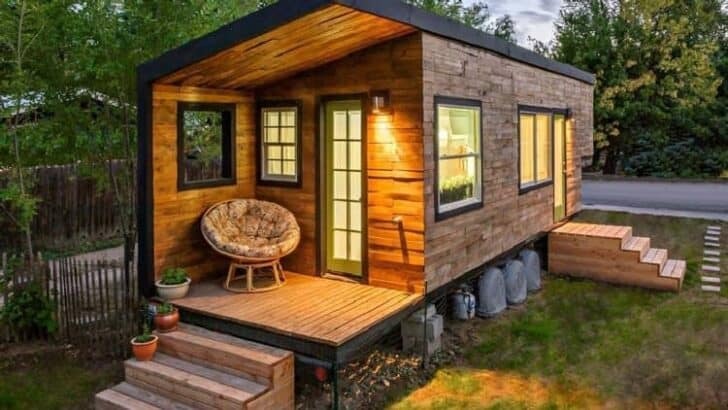 In recent years, the livable sheds have gently transformed into wooden houses that offers much more services than simple storage. 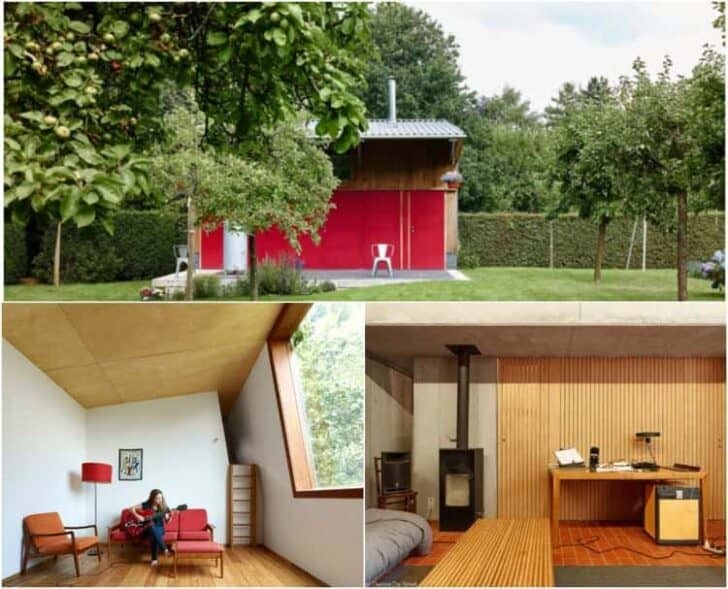 Equipped with attractive decorative accessories and elements to create the conditions of a very comfortable living room, the shed allows to add square meters to the living area of his house. 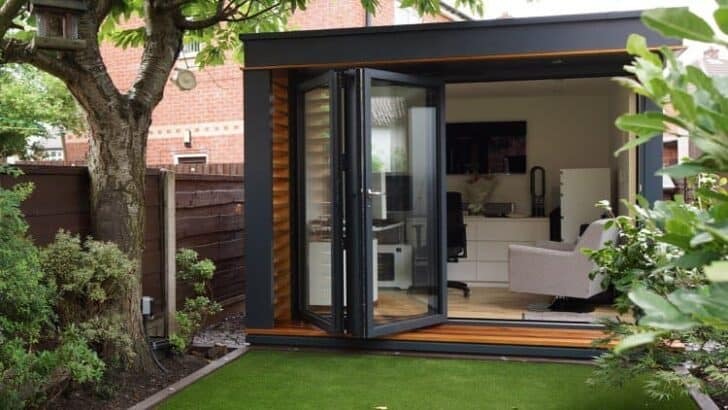 If you regularly receive loved ones at home, but offering a dignified room to your guest is an unachievable challenge, then you may want to consider installing a shed on your property. 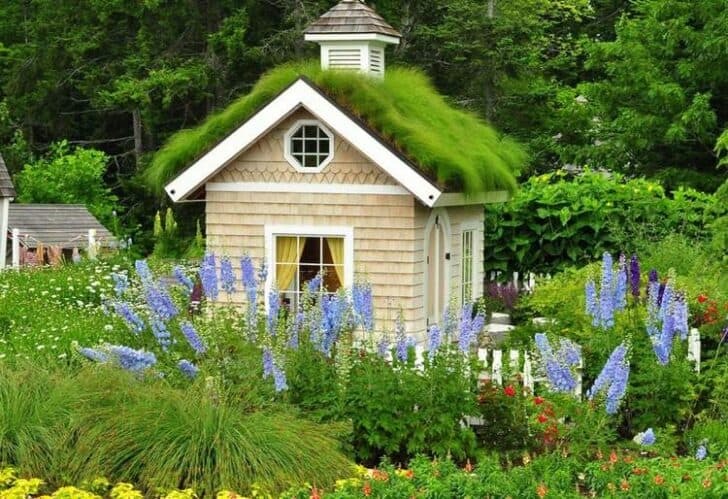 If the people you are hosting are rather small groups of about 4 people, choose a slightly larger residential garden livable shed. Models with two or more pieces will be perfect. 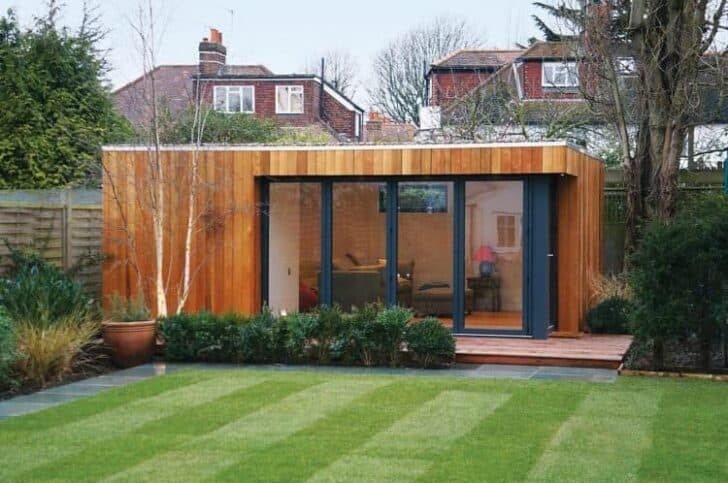 With this in mind, it is recommended that you choose a garden shed of more than 30 m². 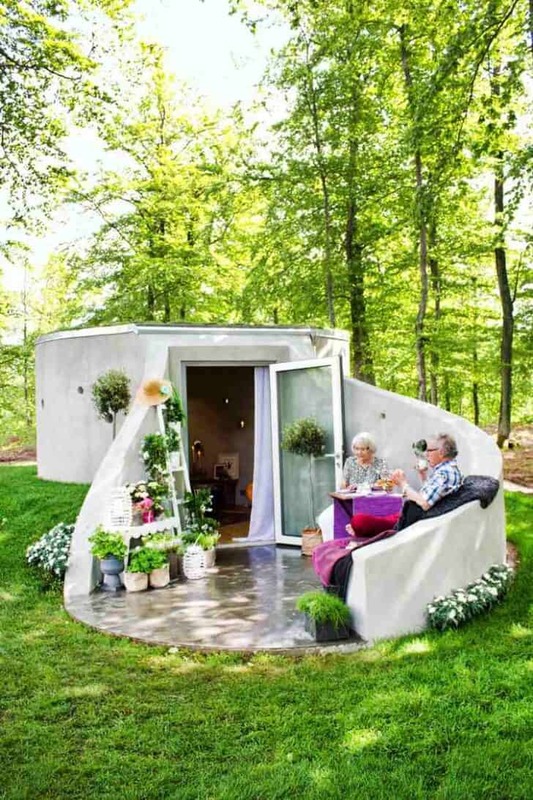 The first habitable garden chalet we would like to introduce to you is a project by Finnish designer Robin Falck. He wanted to build a small building in the forest using recycled materials. The angle and size of the windows allow free access to daylight and offers an unobstructed view of the stars during the night. 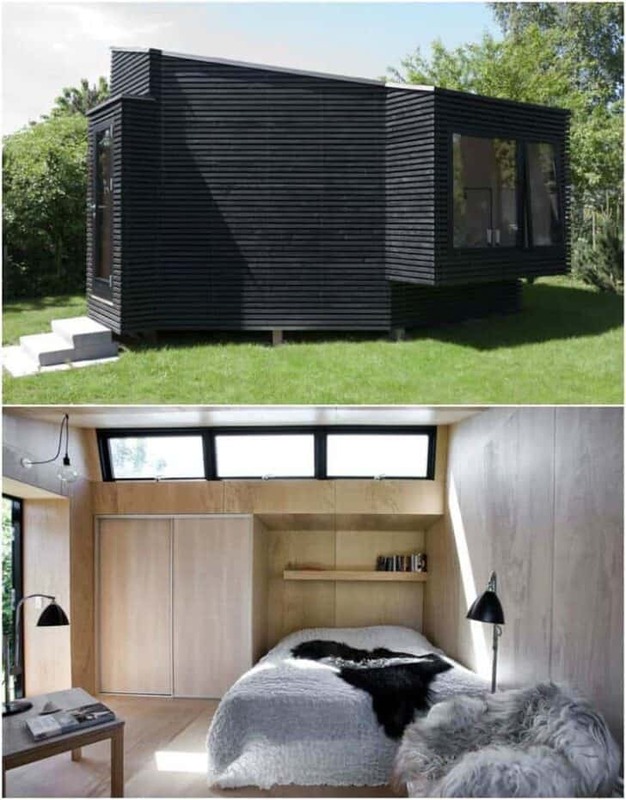 The livable sheds are a very attractive option to comfortably accommodate two couples or a large family. If you need to accommodate this type of guests, opt for a beautiful wooden house of over 40 sqm. 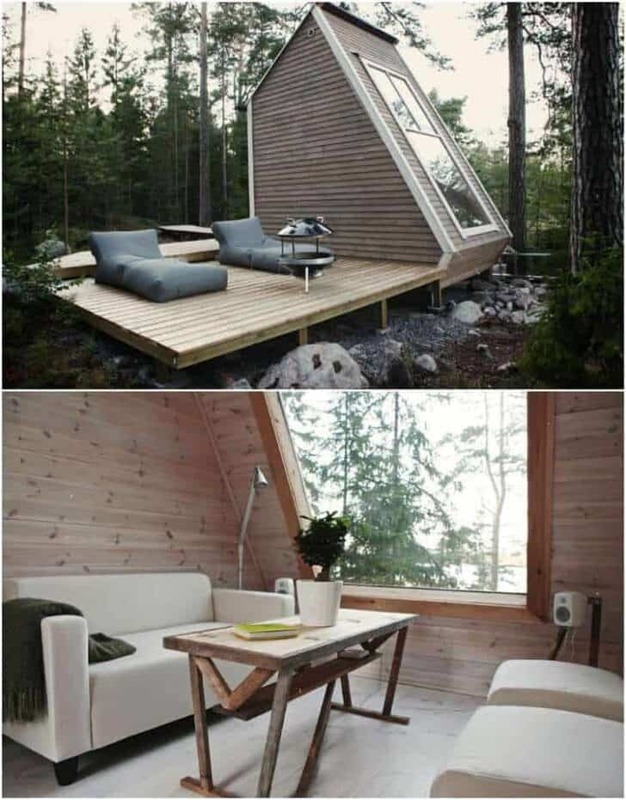 This kind of residential wooden shelter includes up to two independent bedrooms and a living room in which one can install a sofa bed. More and more people are working from home. It is often a decision imposed by the economic context, but sometimes it is also a choice of personal life. Nevertheless, the coexistence of a residential space and a workspace is often complex, if not impossible. 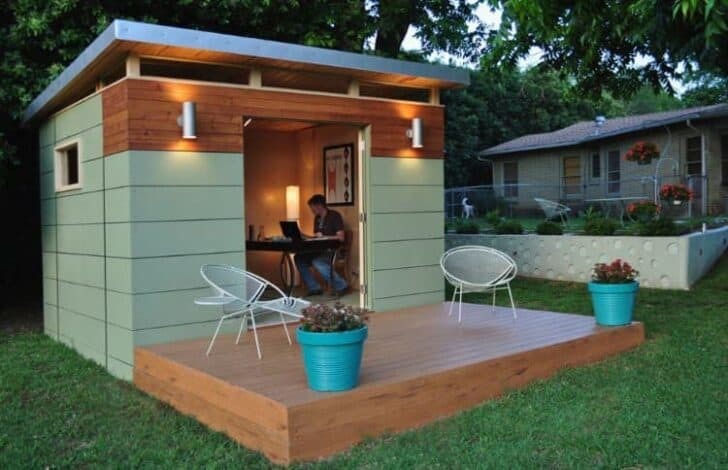 The livable sheds chalet can also be used as an office. 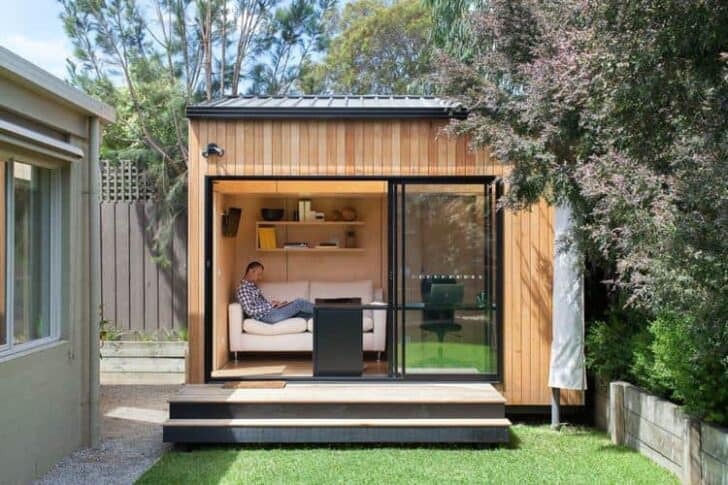 If you work at home but require more comfort, you can build yourself an office corner in the garden cabin like the one above. Furnished with lots of wall shelves, a comfortable armchair, and a desk, the Office Sian Architects project, this contemporary office is located in the garden behind the owner's home. 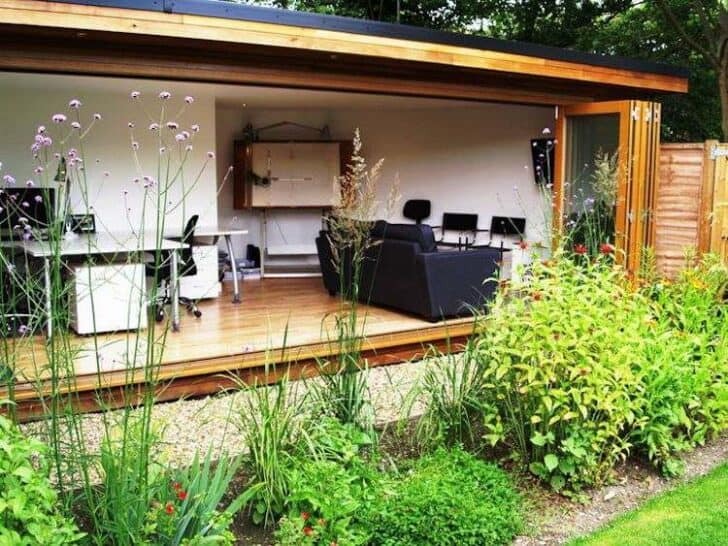 Individuals who have a garden often choose to isolate their office by installing it in a shed. 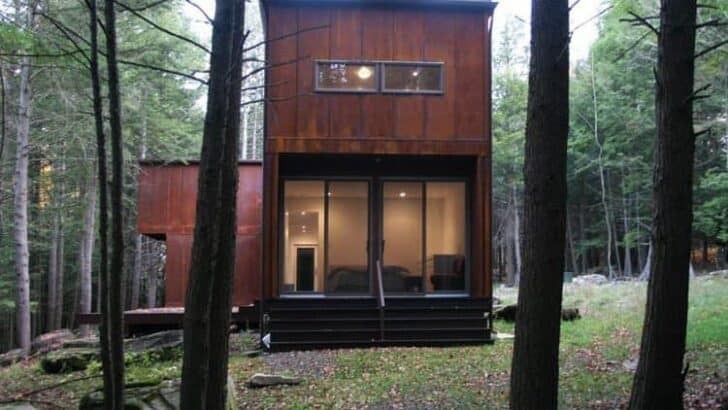 Located near the main house, this shed can receive electrical and electronic equipment as well as cozy furniture to take a break during the day. A computer connected, online printer, but also a coffee maker and teapot become common objects in this workplace. In the same vein, the development of a workshop is quite possible. A workbench and wall plates can be installed to store the tools. Sculptors and ironworkers will be able to cut and weld pieces of metal, carpenters can restore old furniture to the electricians, they can work quietly on lamps or sophisticated circuits. 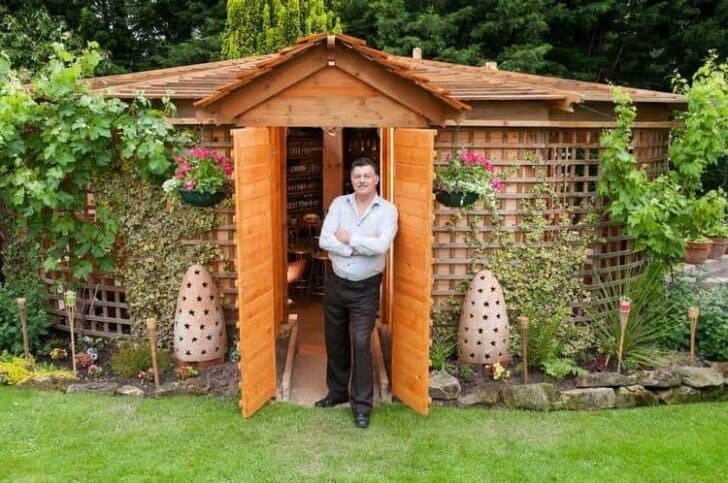 A garden shed can also be used as a practice for a consultant, a psychologist or a real estate agent who works on his own. In this context, the interior, as well as the exterior, will have to be a hospital. A beautiful alley lined with flowering massifs and verdant lawns will lead guests to a garden shed partly covered with climbing plants. 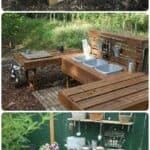 The furniture will be adapted to the activity of the master of the premises, but there will necessarily have to be a toilet and a kitchen area to prepare hot drinks or to keep cool drinks cool. 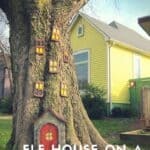 If you are not a specialist in this field, ask a professional for electrical and plumbing work in your wooden house. 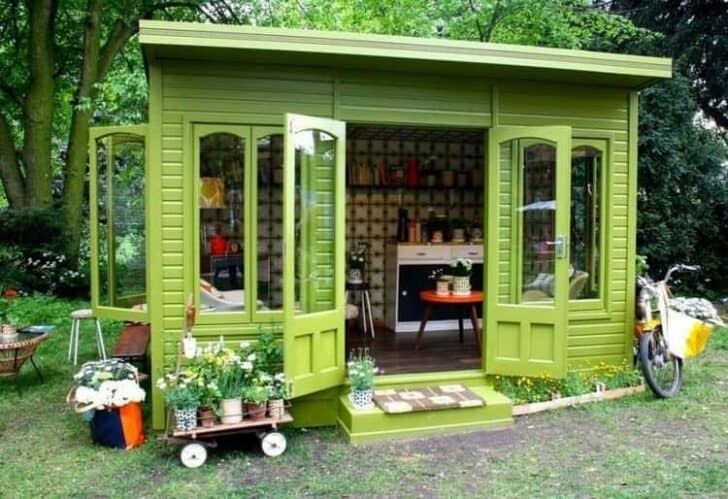 Using a garden shed as a public space is relatively rare except in certain sectors of activity. The most common function is that of a reception desk. 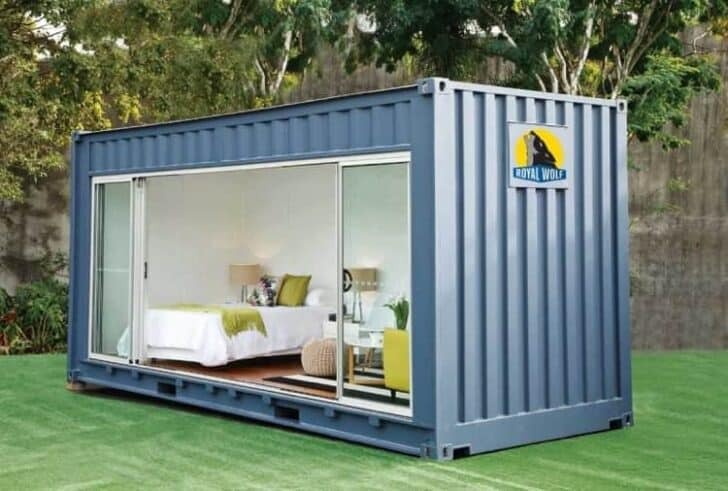 There are well-equipped garden sheds near building projects under construction or at tourist sites. Staff receives the public in order to provide them with various information. The place is designed so that people can linger, clarify their desires and find answers to their needs. 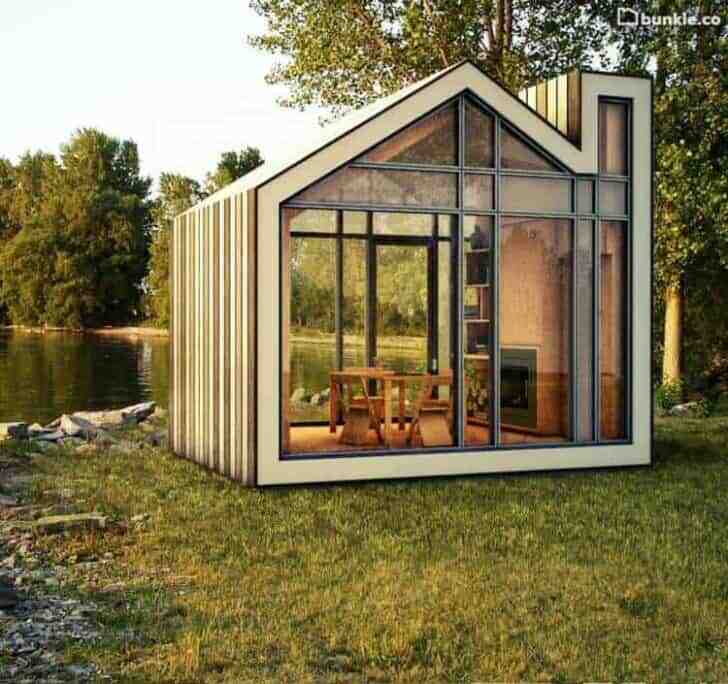 Livable sheds intended exclusively for a certain public are also possible. This can be a recreation workshop for the elderly, for children or for people with disabilities. Specialized educators often opt to develop their own activities in this field. No private space at home? 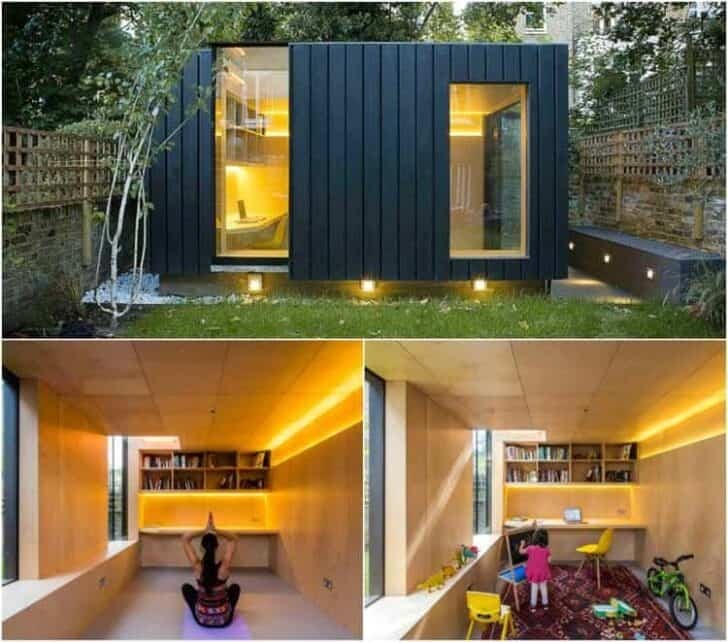 If this is the case, you can completely transform the habitable garden chalet into a yoga and recreation room for you and your children. Above, we present a brilliant project that demonstrates that the garden cabin offers space for the activities of adults and children. When you are doing yoga, your little ones can draw or enjoy, without they escaping your gaze. In the common room, a large table allows dependents to make drawings, collage, and cutting. This place is as safe as it is comfortable. This is one of the sensitive points of this kind of local. They must respect the standards in force, and in particular those concerning the layout of public spaces. 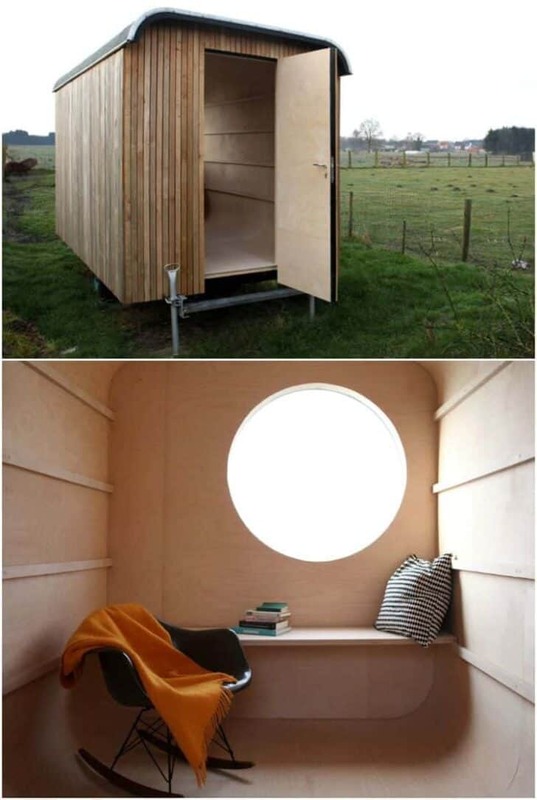 The small garden hut can be easily converted into a private relaxation corner. Think of your favorite activities and set it up with a comfortable bench, a rocking chair, and a small library for your books. A window will allow you to enjoy panoramic views around you. 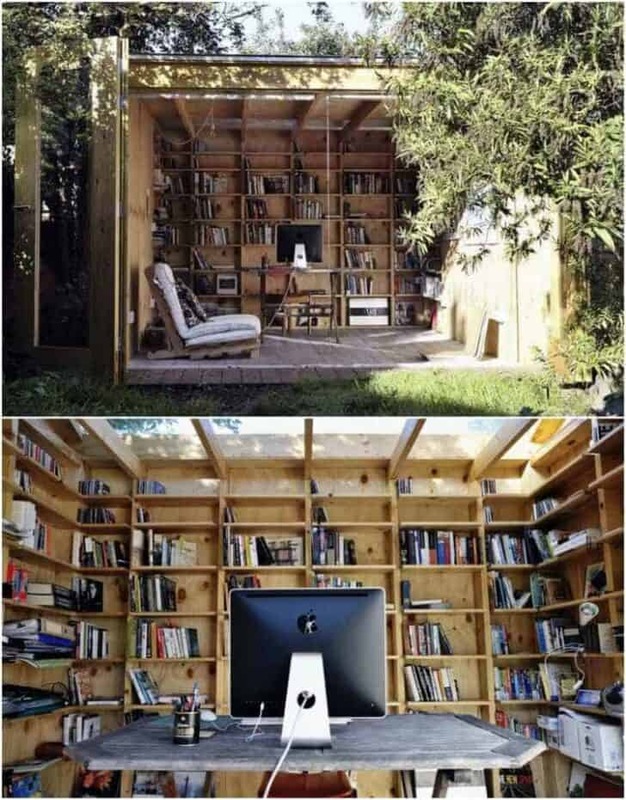 A shed is a construction that effectively stores tools and objects in order to preserve the quality of life of the main house. 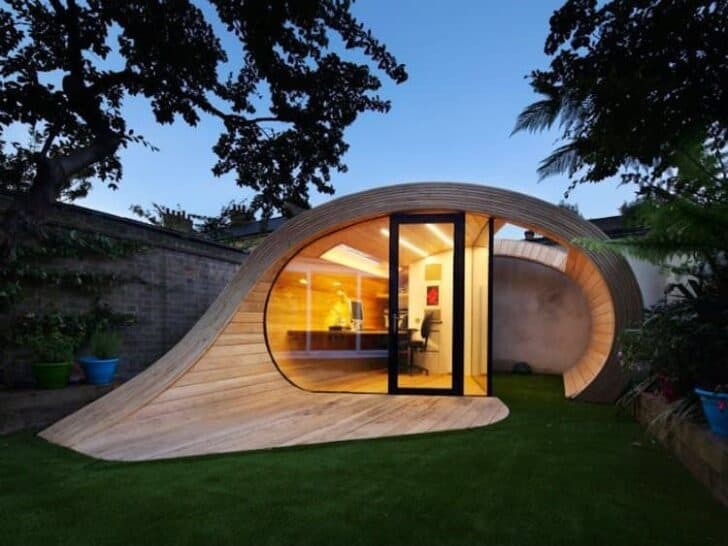 But very attractive models of garden sheds perfectly meet a more specific research such as an extension of the area of the house or the availability of an extra room in order to carry out his professional activity. Laquelle tu veux que je fasse Karine Chaix ? ?? La bois et rose la bois et rose ??? ?